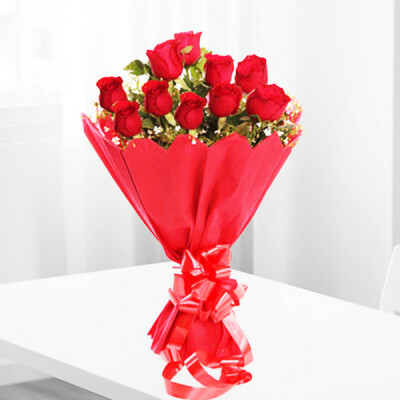 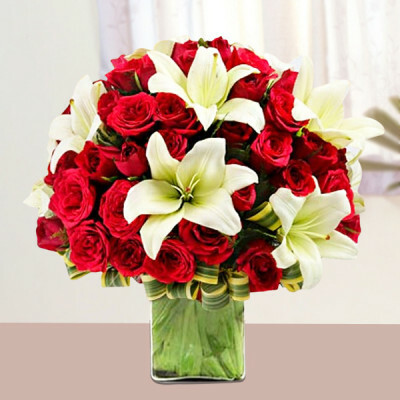 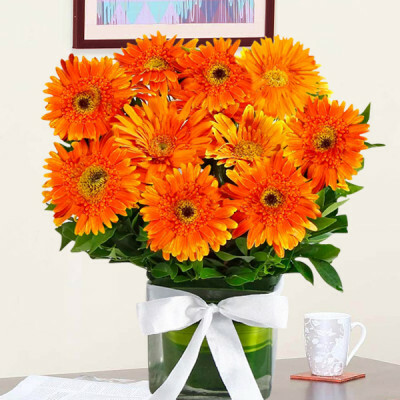 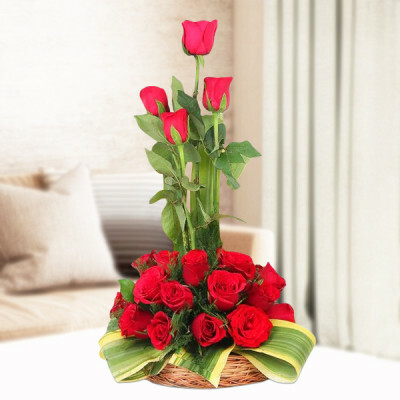 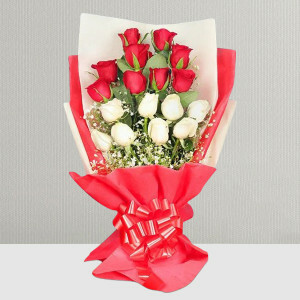 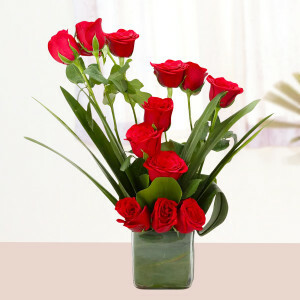 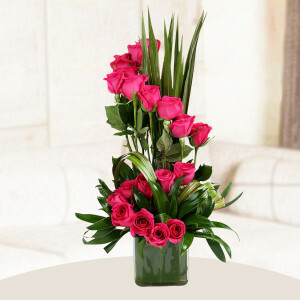 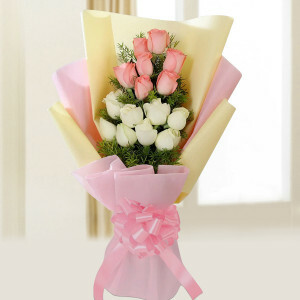 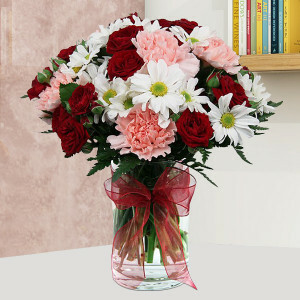 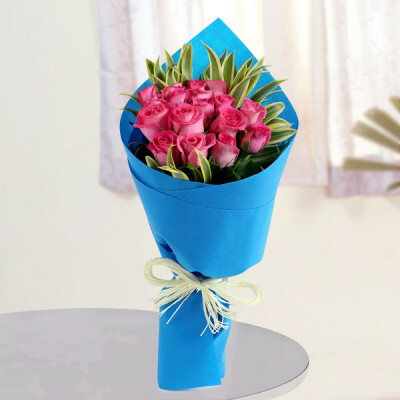 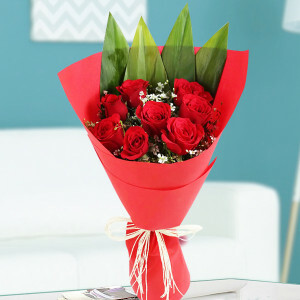 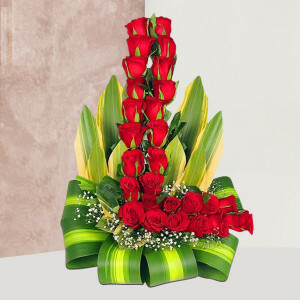 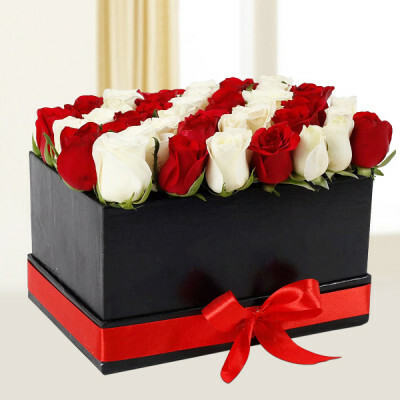 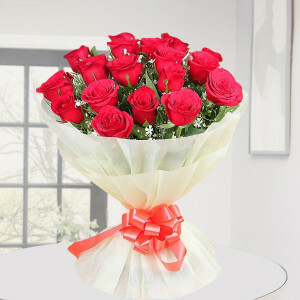 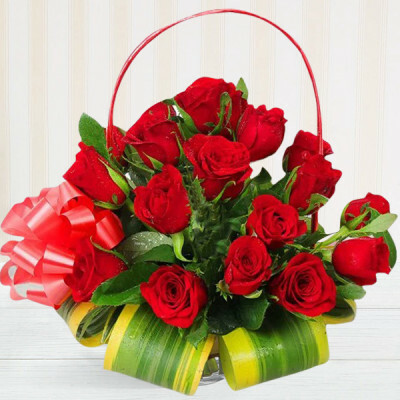 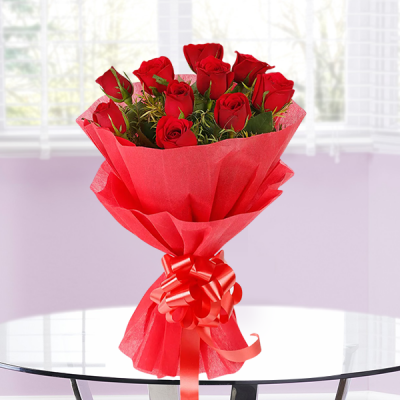 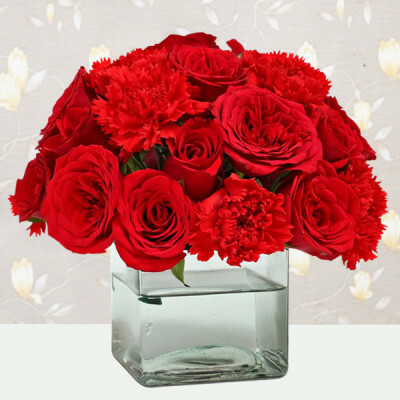 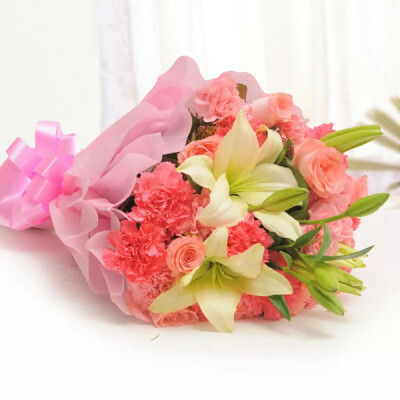 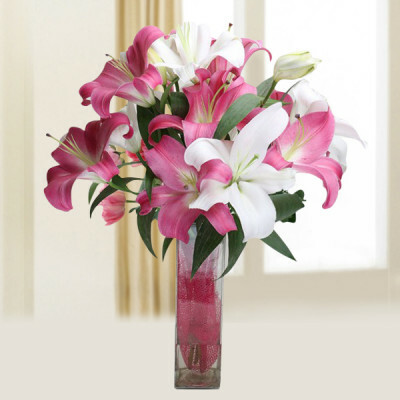 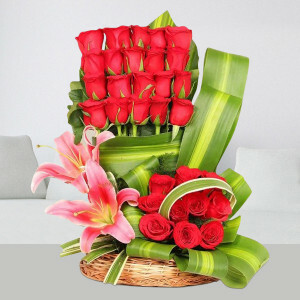 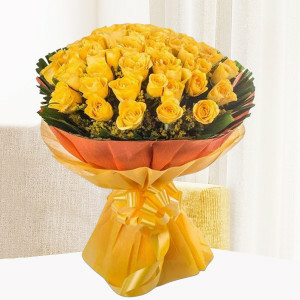 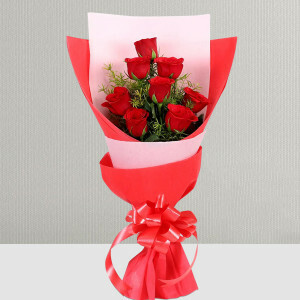 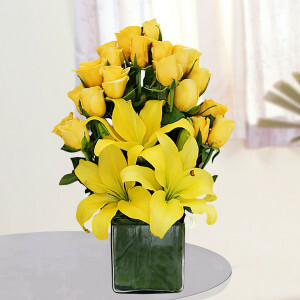 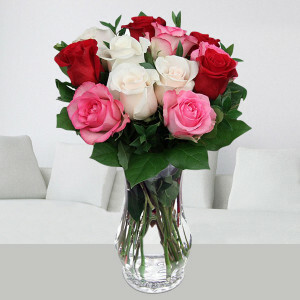 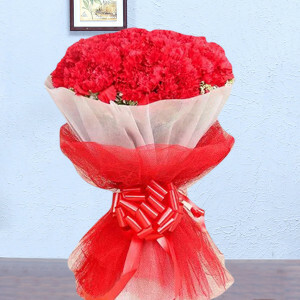 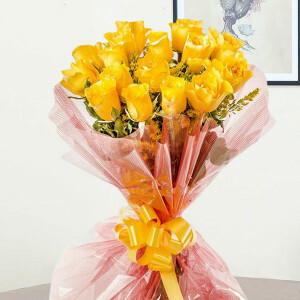 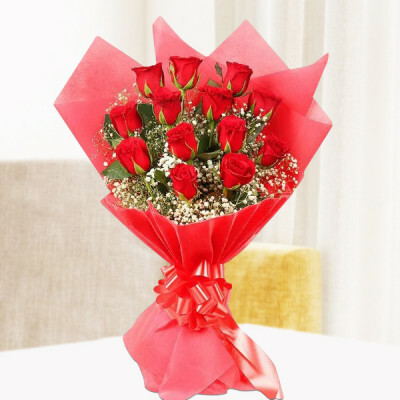 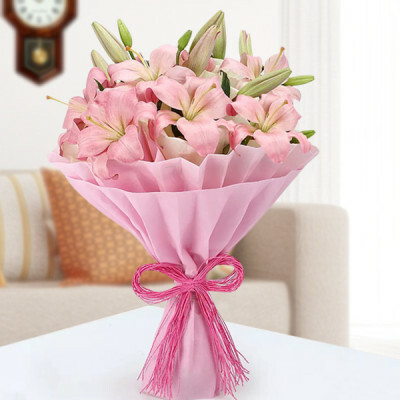 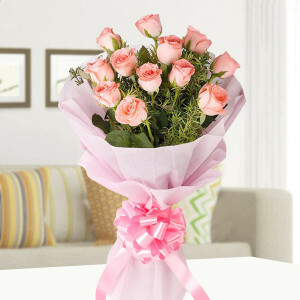 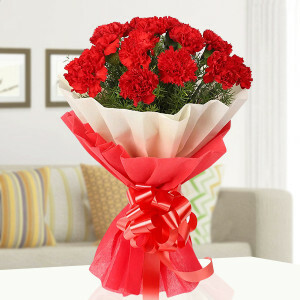 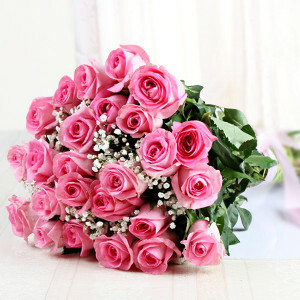 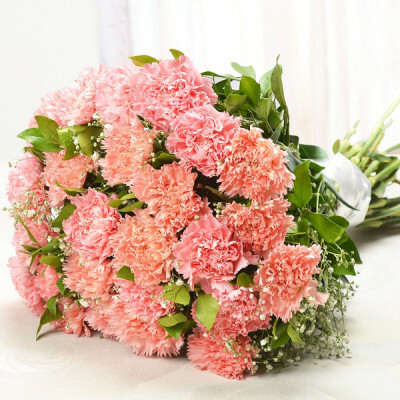 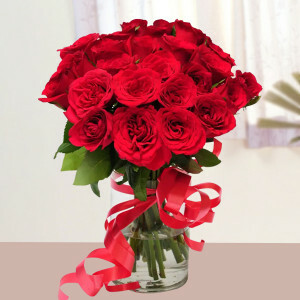 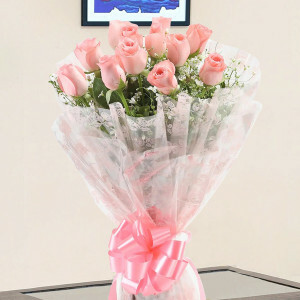 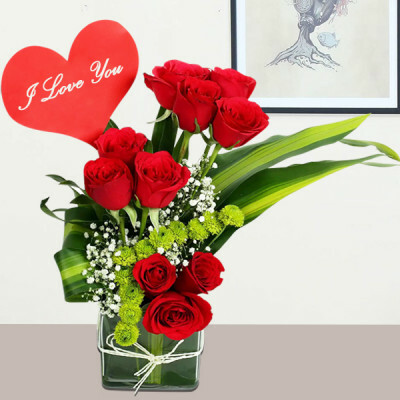 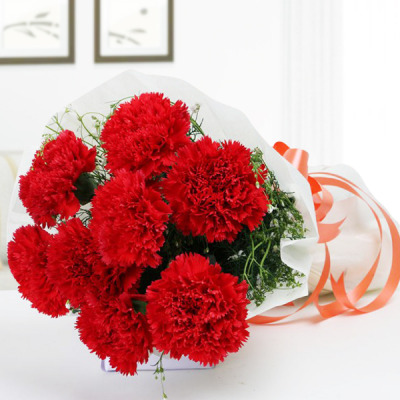 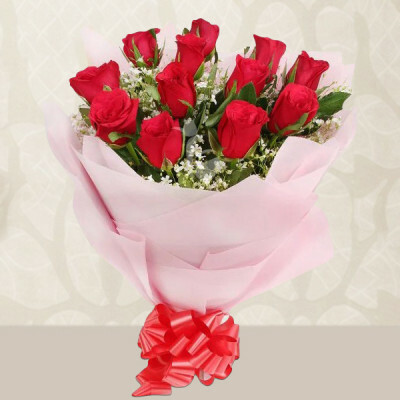 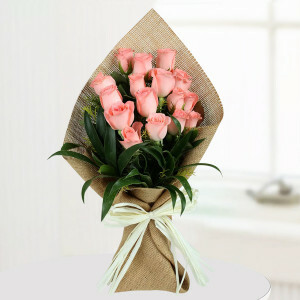 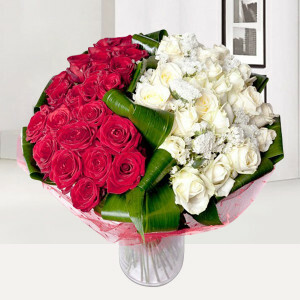 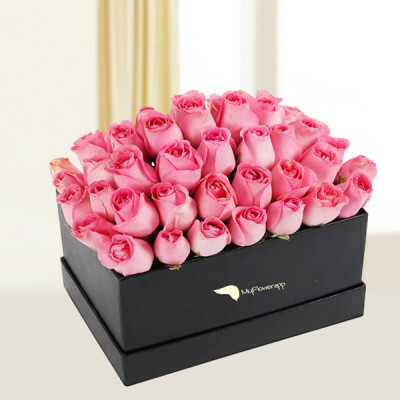 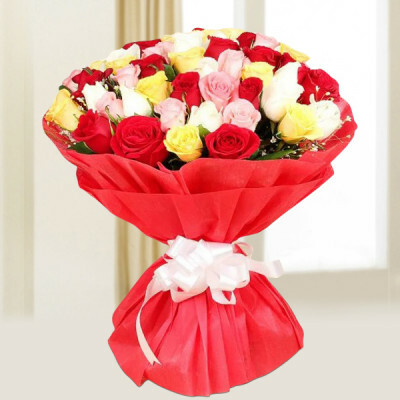 Send flowers online to your loved ones with MyFlowerApp, to share the joy of Christmas. 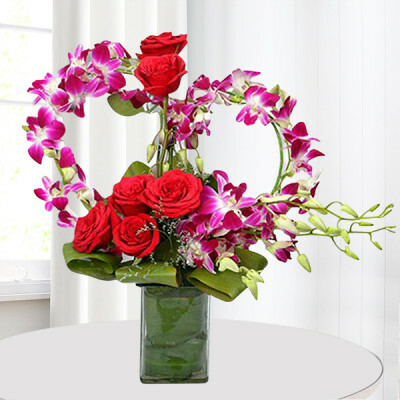 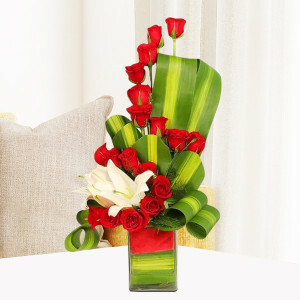 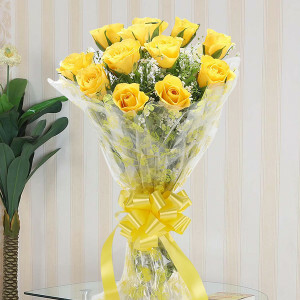 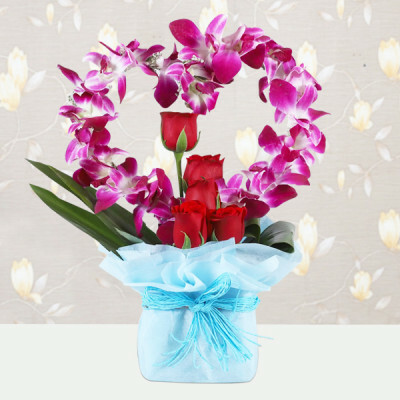 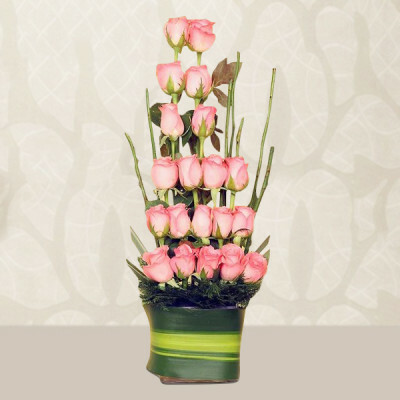 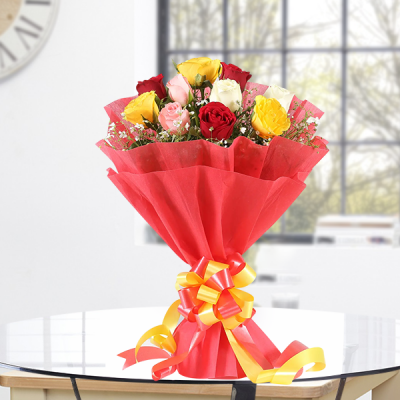 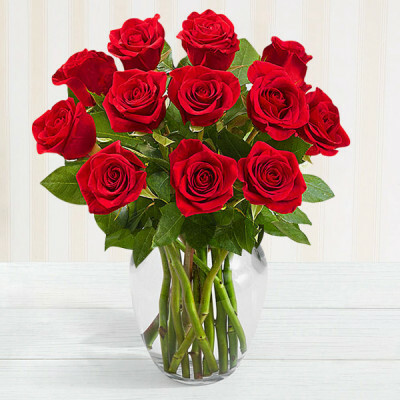 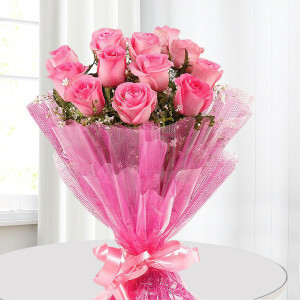 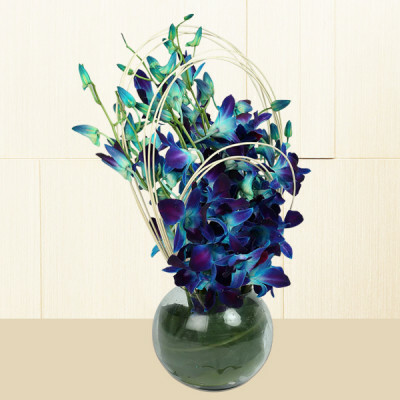 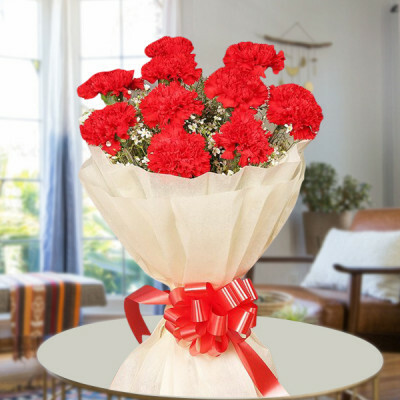 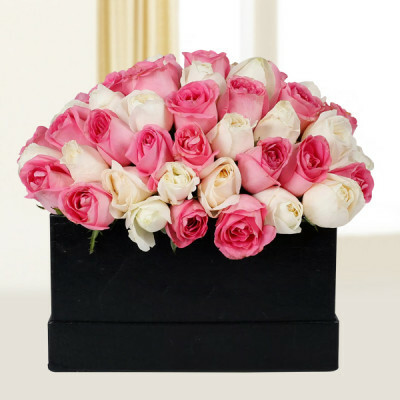 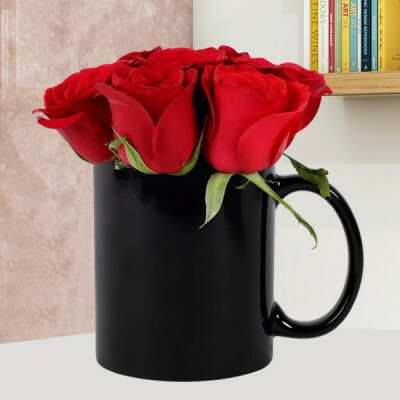 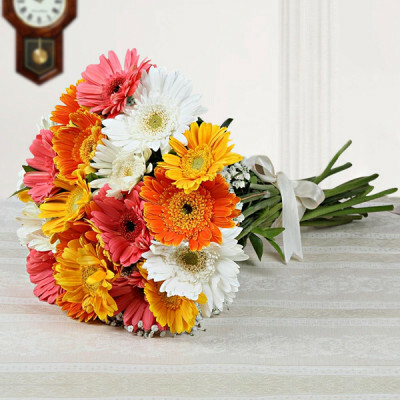 Fill their heart with joy with these beautiful flowers that even Santa will love getting. 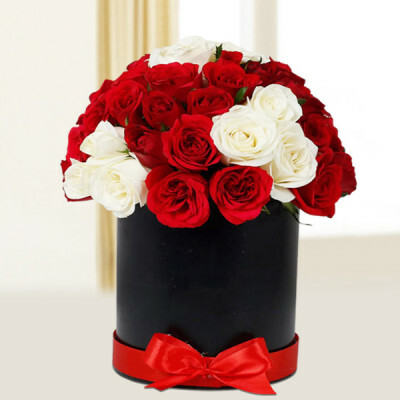 Add one of our Christmas combos to the mix, and voila, your “Xmas” shopping is complete! 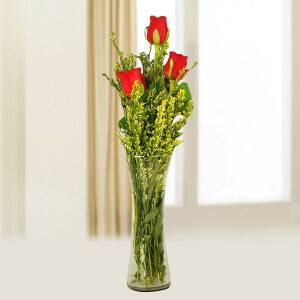 We will deliver anywhere in India with our express, midnight, and same-day delivery services.